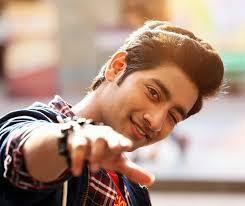 Akash Thosar is an Indian film actor. 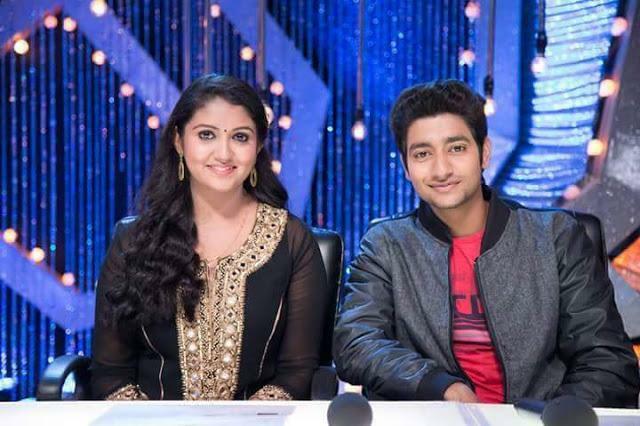 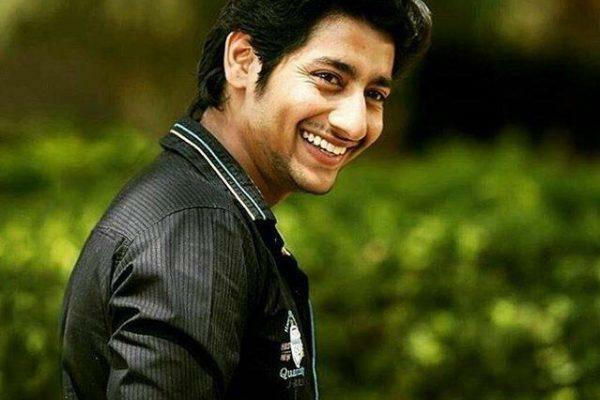 He was born on 24 February 1993 in Karamala, Solapur District, Maharashtra. 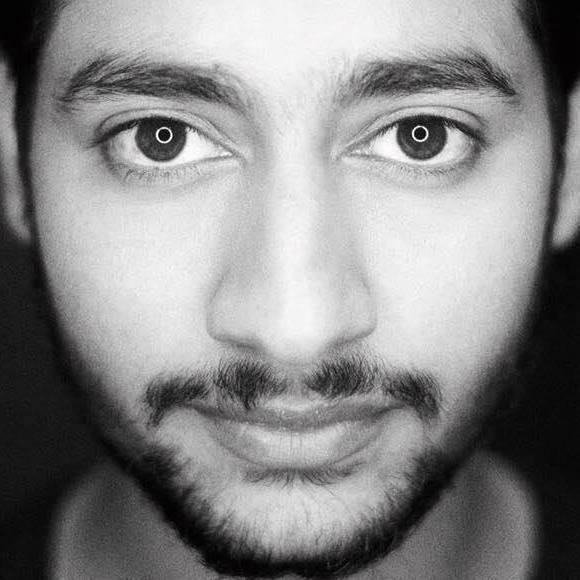 He mostly appears in Marathi films.